Why not become a volunteer and make a difference to someone’s life? 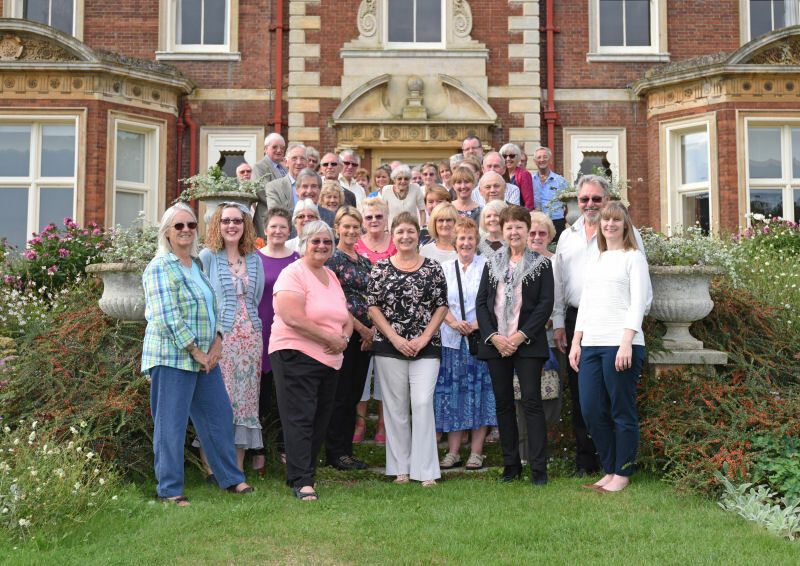 By becoming a volunteer for Swaffham and Litcham Home Hospice Support you will join a dedicated team of people willing to make a difference to someone else's life. Volunteering means something different to everyone and you can give as much or as little time as you like. Our volunteers find that they make new friends, learn new skills, gain confidence and become enriched with experiences whilst giving their time and putting their skills to good use in the local community. Most of all they get a personal sense of achievement and fulfilment.